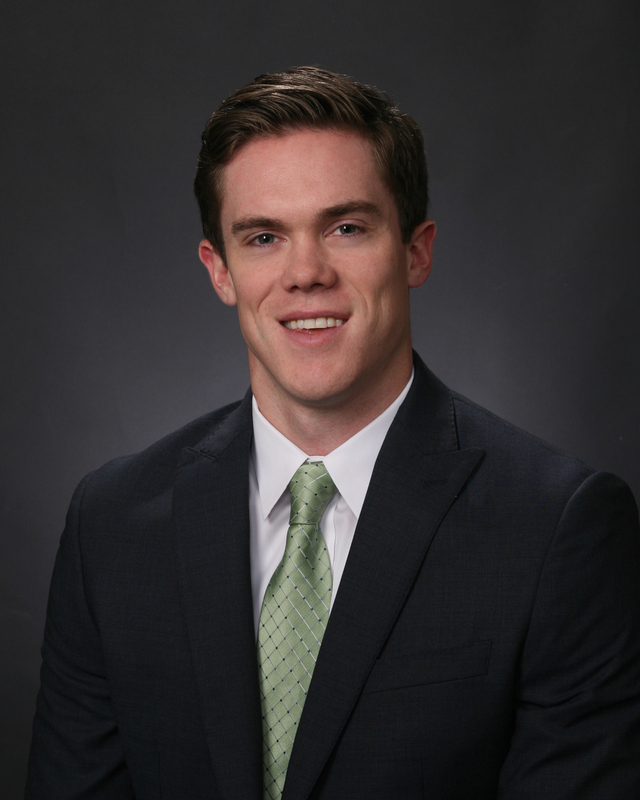 Tim is a Vice President responsible for land-lease community acquisitions. Tim has been with Green Courte since 2011. Prior to focusing on land-lease community acquisitions, Tim was responsible for supporting Green Courte’s specialty housing and parking investments, participating in deal sourcing, underwriting and structuring. He was also actively involved in Green Courte’s $1.3 billion-dollar monetization of its land-lease community portfolio in early 2015. Tim graduated from the University of Wisconsin-Madison with a Bachelor of Business Administration in Real Estate and Urban Land Economics, Management and Human Resources. Tim remains an active member of the Wisconsin Real Estate Alumni Association (WREAA).